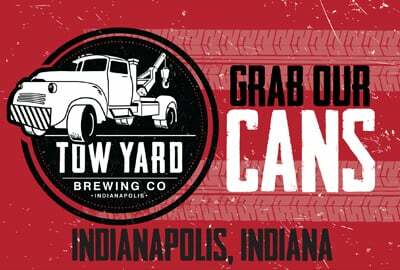 Tow Yard Brewing (TYB) joins the burgeoning craft beer scene throughout Indiana and offers a unique tasting room experience yet to be found in the area. 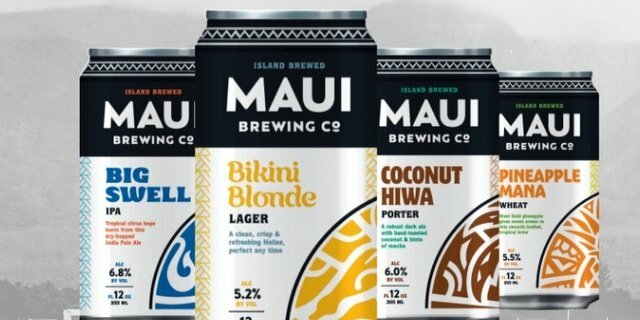 To complement its Northwest-style brews, TYB introduces a unique food experience to Indianapolis’s Wholesale District. The new craft beer brewery opened on March 21, in the heart of Indianapolis’ Wholesale District. Out of the industrial garage doors, patrons will find ample outdoor seating with Lucas Oil Stadium in view. Its location is ideal for sports and convention visitors while serving the local downtown business community for lunches and after-work drinks with close proximity to Rolls Royce and Eli Lilly & Co.
TYB assembled an experienced team to bring this unique craft beer experience to life and tapped Indiana native, Bradley Zimmerman, as head brewer. Zimmerman was drafted back to the Hoosier state after spending nearly a decade honing his craft brewing skills at Elysian Fields and Big Time Brewery & Alehouse breweries in Seattle. Tim Wirtz liked this on Facebook.